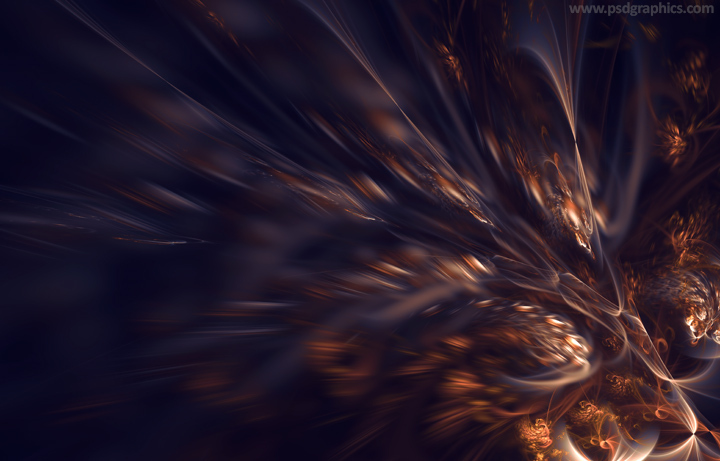 Smooth and colorful abstract ghost wallpaper, high resolution fractal, a dark blue background with a bright motion blur effects. 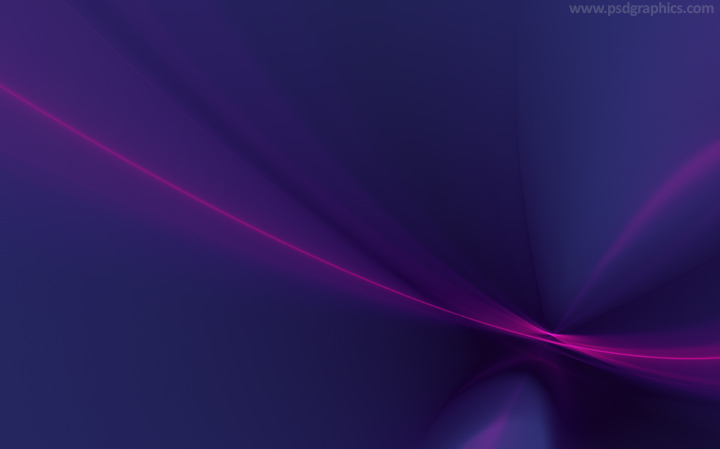 Purple color energy waves, an amazing futuristic fractal design useful for user interfaces, wallpapers, app backgrounds etc. 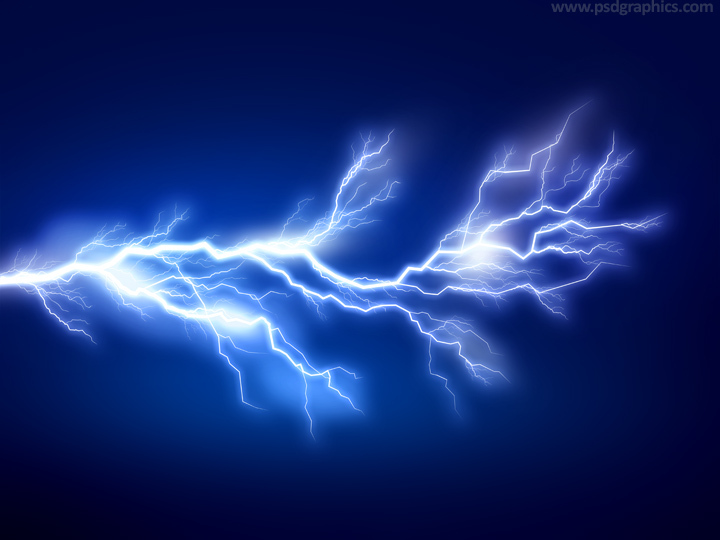 High resolution electricity background, a dark blue environment with a bright lightning, electric discharge graphic. 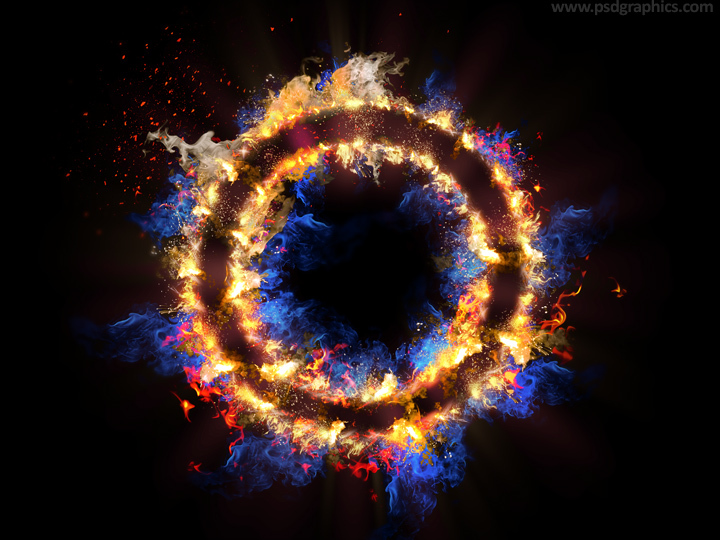 Eye catching energy ring background, a dark graphic with a colorful flames forming a circle, space energy and power concept. 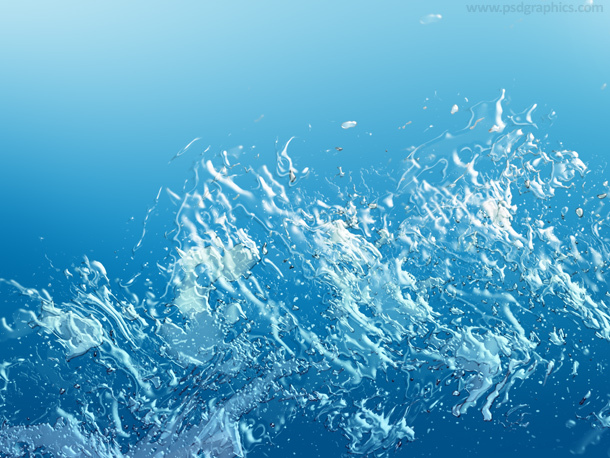 Fresh water splash with many drops over a soft blue gradient background. Close-up of a clean water in motion.